For the Nobel Peace Laureate the ruling against Reuters reporter does not concern in any way the freedom of expression. "To have long-term security and stability we must be impartial on all sides". For the first time since the outbreak of violence, the Burmese government guarantees access to United Nations (UN) officials in Rakhine. Naypyidaw (AsiaNews / Agencies) - The Burmese government "could have managed the situation better" in the western state of Rakhine. This is what democratic leader Aung San Suu Kyi affirms today regarding the violence that caused about 700 thousand Rohingya Muslims to flee to Bangladesh. 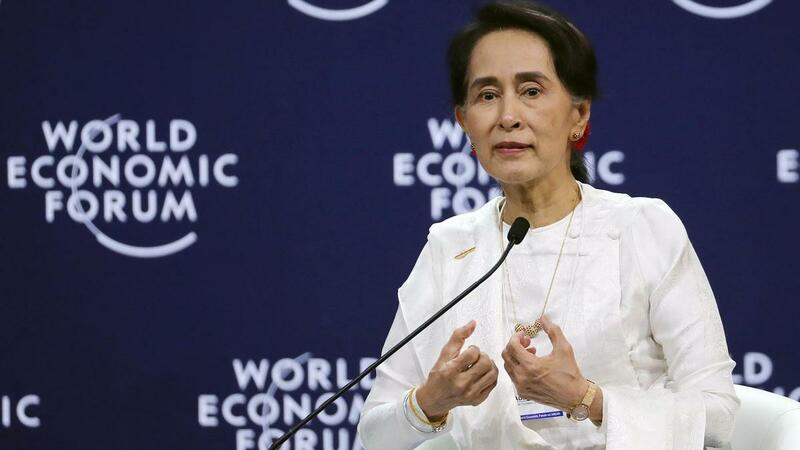 The Burmese State Councilor spoke at the World Economic Forum on Asean countries, under way in Hanoi (Vietnam).
" There are of course ways in which, with hindsight, the situation could've been handled better - the Lady said on the last day of the economic summit - But we believe that in order to have long-term security and stability we have to be fair to all sides. We can't choose who should be protected by rule of law ". 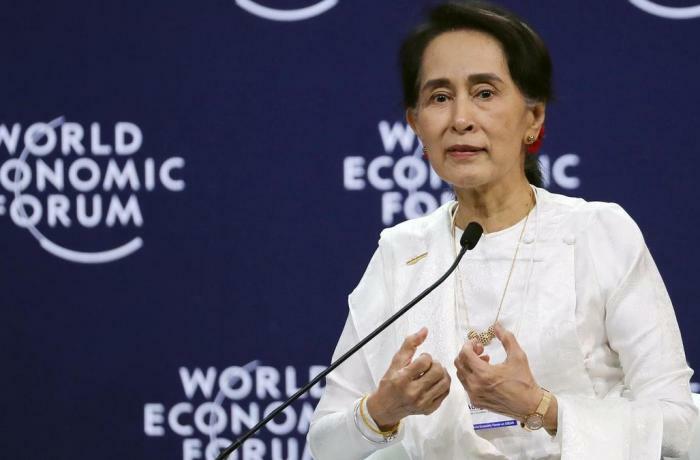 Aung San Suu Kyi also spoke about the seven-year prison sentence handed down by the Burmese authorities against two Reuters reporters investigating the 10 Rohingya massacre. The Nobel Laureate excludes that the sentence, subject to harsh reactions from the international community, concerns freedom of expression.
" They were not jailed because they were journalists" but because "the court has decided that they had broken the Official Secrets Act", she said “If we believe in the rule of law, they have every right to appeal the judgment and to point out why the judgement was wrong”. Meanwhile, for the first time since the outbreak of violence in Rakhine, the Burmese government has granted access to United Nations (UN) officials in the territories at the epicenter of the clashes. The UN had been waiting for permits since last June, when with Naypyidaw it had signed a Memorandum of Understanding (MoU) for assistance in the process of repatriation of refugees. The teams of the Development Program (UNDP) and the UN Human Rights Council (UNHRC) started their first round of assessments yesterday. Aoife McDonnell, responsible for UNHRC reports, said the trial will last about two weeks and will reach 23 villages and three additional fractions in the municipalities of Maungdaw, Buthidaung and Rathedaung.